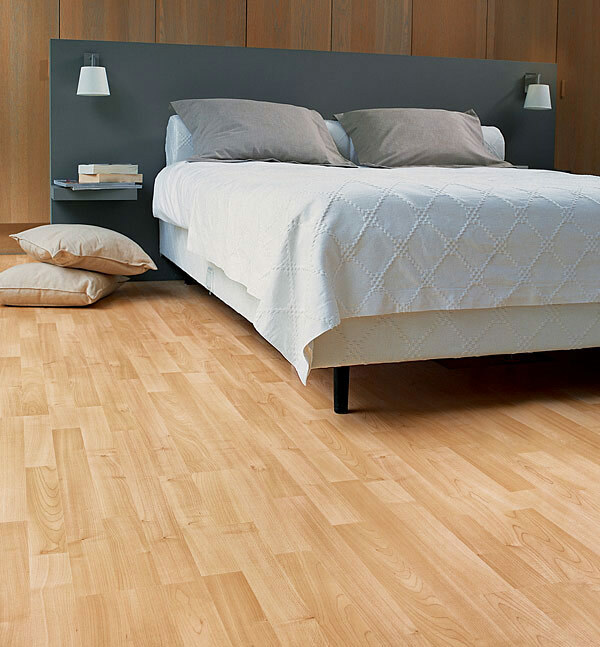 Laminate flooring is a versatile, practical and cost-effective solution for all rooms. 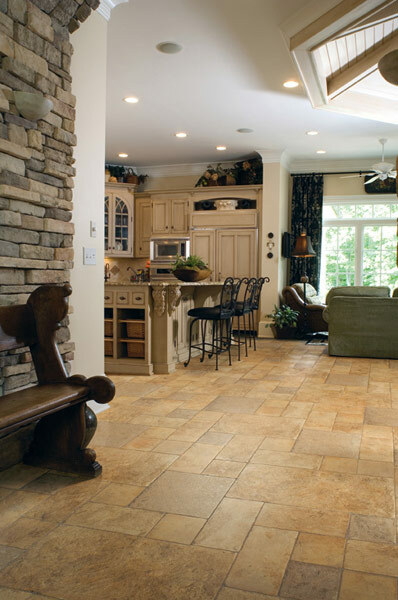 Not only is it affordable, it is also easy to keep clean, resistant to stains and will not fade or dent. 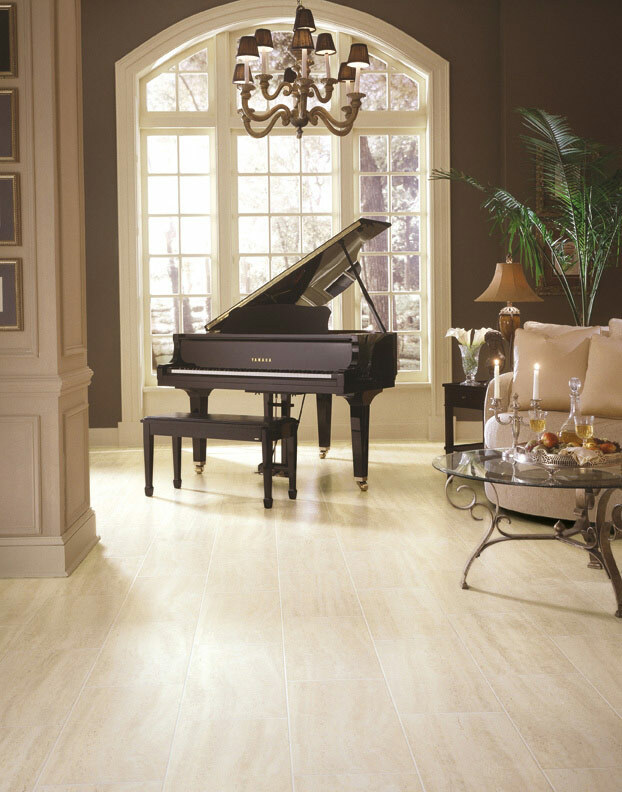 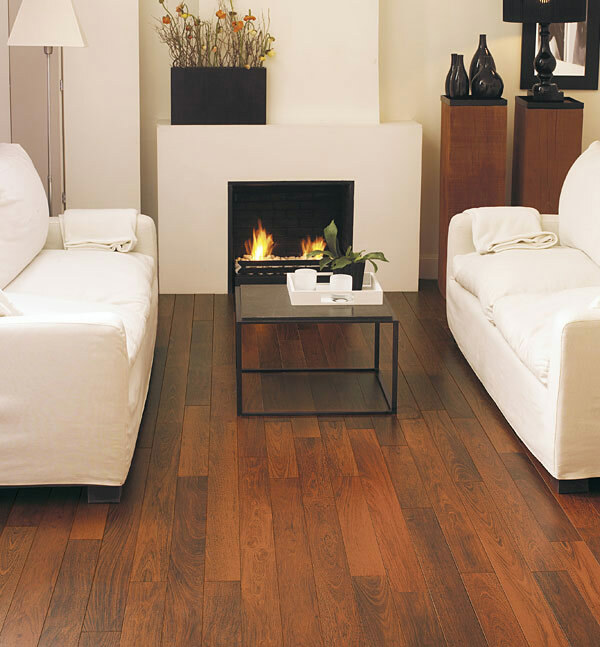 Many laminate ranges are very realistic and it is difficult to tell the difference between them and solid wood floors. 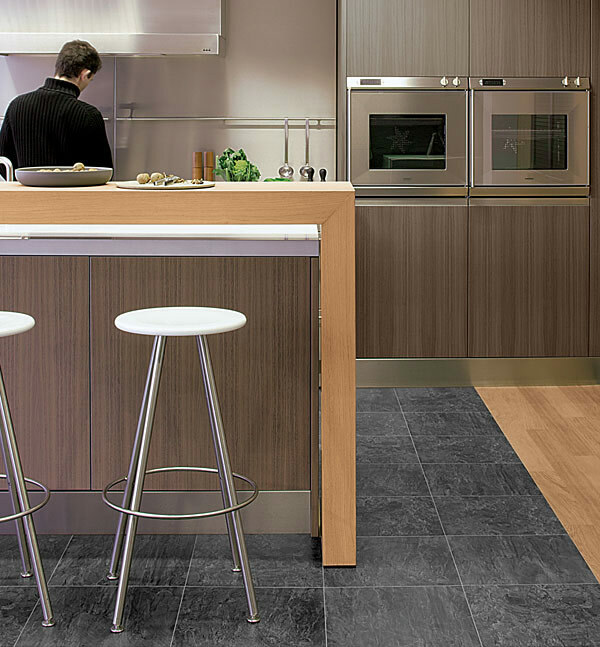 Without the need for glue, staples or nails, most laminate flooring simply clicks into place, making it ideal for those who are looking for a stylish, easy installation solution.